Does the Ford EcoSport's new turbo engine make a big difference? 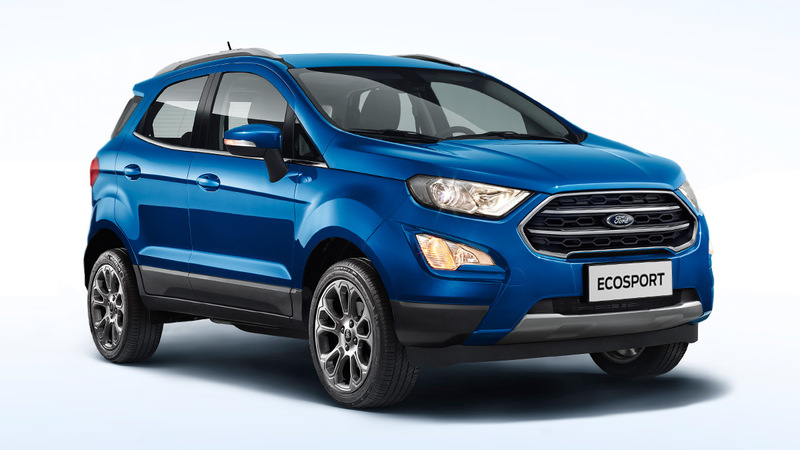 We're sure we were not the only ones disappointed when the Ford EcoSport first came out in our market and it didn't have an EcoBoost engine option. I mean, come on, this model already has 'Eco' in its name. It was halfway there! And when we drove it for the first time years ago, we also felt an EcoBoost mill like the one in the Fiesta would be a welcome pairing. So now the new EcoSport is here, and mechanically it's very promising. The EcoBoost turbo is under the hood and a new transmission is paired with it. 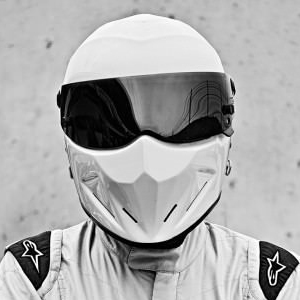 We know how much it costs, we've seen it from different angles, but how does it drive? Our contributing editor, Niky Tamayo, takes the wheel of the new, turbo-powered EcoSport, and gives us a good idea of what to expect. Click play on the video above to get a glimpse of our exclusive first drive. 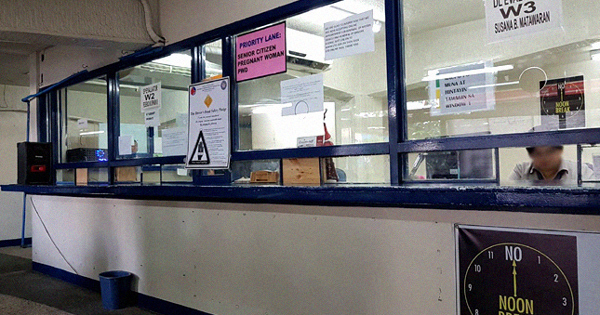 Poll: Has the LTO driver's license renewal process improved?